The Audrey Hepburn Deer - Pippen! It comes as no surprise when we hear of celebrities or other famous people seen with their favorite, furry friends. Be it a dog, cat, snake, or horse, many words and articles are often dedicated to well-known people and their love of an animal. Perhaps this is because most of us have a special four-legged friend in our lives, allowing us to relate to these individuals on a more down-to-earth level. Audrey Hepburn was no different; she had a beloved pet deer – The Audrey Hepburn Deer. 1 Why and How did Audrey get such a cute Deer? 3 Mr Famous Jealous of the new kid on the block: Pippen? 5 What happened to the Audrey Hepburn Deer? 6 Pippen the Deer in motion on Green Mansions! Why and How did Audrey get such a cute Deer? Her choice in an animal companion proves unusual and strange for a multitude of people, fans, and Hollywood historians alike. But what are the details behind the Audrey Hepburn deer? How did she acquire it? What was their relationship like? Discover the details behind one of the most ageless icons in American history and one of her more subtle differences that separated her from most of our idols. During 1959, Hepburn was on the set of Green Mansions for filming. An animal trainer had a baby deer, or fawn, present as one of the animals to be used during the scenes. Since Hepburn would likely be interacting with the animal a great deal, the trainer requested that she take him home with her as a means of creating a trusting relationship. This would provide a believable relationship on screen, as well as provide the animal loving actress some quality time with a furry friend offset. What better way to wind down after a day of filming and shooting than with a cute animal? 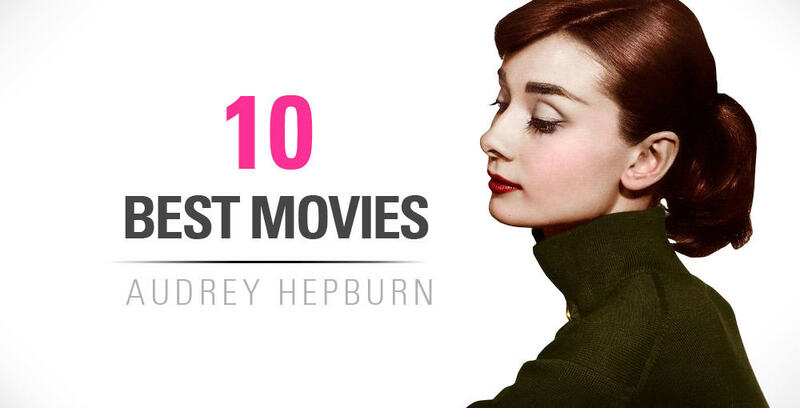 Most of you would likely agree, as did Hepburn. The fawn’s name was Pippin, and was very clear to onlookers that, from day one, he and Hepburn had a special bond. Nicknamed Ip,’ Pippin proved to be a very special companion for the Hollywood starlet. Of course, Hepburn took him home for bonding. She enjoyed his company so much, that she allowed him to sleep comfortably in her custom made bathtub. Sometimes, the inseparable pair would even sleep together, with reports of them cuddling up to each other for affection and warmth. Multiple photographs display Hepburn and her companion, with the actress smiling as though nothing could bring her happiness back, and the deer appearing perfectly content and comfortable to be in her company. animal trainer on the set suggested that she take her on-screen sidekick, a baby deer, home with her so that he would learn to follow her. And they were never apart again. 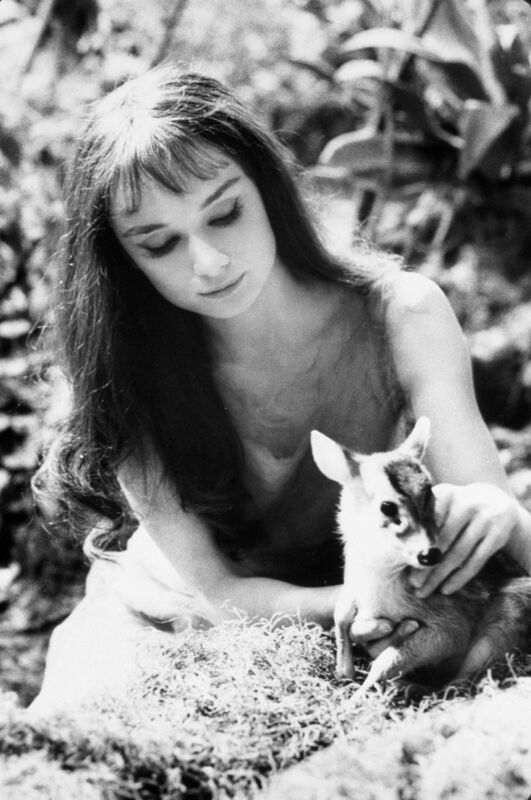 Even newsreels took part in their story, with headlines calling Pippin her co-star.’ Headlines proclaimed Co Star Wins Heart of Actress Audrey Hepburn.’ Some photos even depicted the two having fun with other people together, with one picture showing Audrey with a beer bottle in her hand, pretending to give the little deer a taste. Of course, she was only pretending, and provided only the best possible care for Pippin. Mr Famous Jealous of the new kid on the block: Pippen? Unfortunately, as with any circumstance, a little negativity did seep into Hepburn’s relationship with her favorite snuggle buddy. Her yorkshire terrier, Mr. Famous, had some jealousy issues regarding her relationship with the deer. As a European deer, Pippin would eventually grow up to his full size of up to four feet. Despite his size, his attachment to Hepburn made him one of the guests of honor at a number of different events, including parties. Sometimes, Hepburn even went to the grocery store with Pippin at her side. One of the photographers that documented some of Hepburn’s private life and time spent on set managed to capture some of these surprising but heartwarming moments. He said of their relationship, “It was truly amazing to see Audrey with that fawn.” Some people even believe that the deer may have thought Hepburn was its mother. Others state that perhaps Hepburn’s natural state of calm drew its affections. While Audrey enjoyed the company of a number of other animals, including Mr. Famous, Yorkshire terrier Asam of Asam, and a cocker spaniel that went by Cokey, one of the most interesting talking points of her private life proved to Pippin. Hepburn would probably agree that he was one of her favorite companions, co-stars, and backstage buddies. However, not much else is known about the relationship between Pippin and Hepburn. While some photos exist of the two performing everything from mundane tasks of grocery shopping or walking down the street together, no research really turns up what became of the deer. 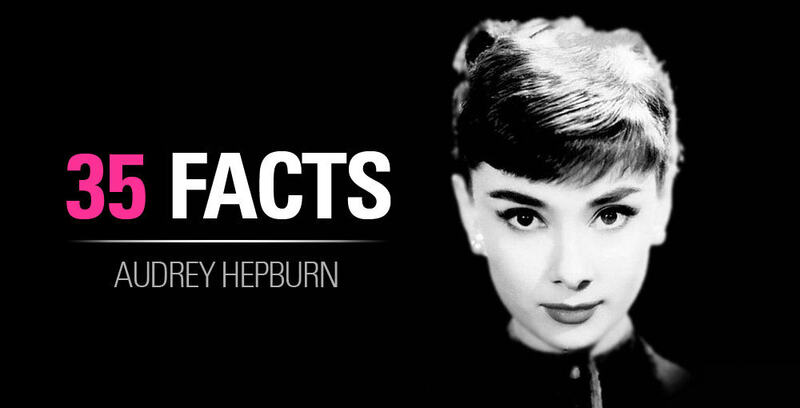 Did it continue to live with Hepburn once it grew to its full size? Was she able to continue providing a loving, affectionate, and attentive life for the fawn? The only photos available include those from when the deer was very small, and some from when it grew a little bigger – knee height to be exact. Yet, no images show Audrey and her full grown deer. What happened to the Audrey Hepburn Deer? There is some speculation about what happened to the deer, but no hard facts. Some say Hepburn had to give the deer back to the trainer after the movie was completed. Others suggest that perhaps she no longer had much time for the deer. It is not uncommon for people to acquire pets that they are not prepared to provide sufficient time for. This can become even more likely when the situation involves an exotic pet – such as a deer. Once fully grown, deer require a paddock or fenced area in which they may graze and move about freely. It can be very difficult to keep a deer fenced in properly, as they are prone to leaping overgreat heights. Not to mention, deer are very difficult to train, even when they are raised from being a fawn. While deer, especially female ones, can often be kept as pets, they require special care and handling. Did Hepburn realize that she was not capable of providing this? Or perhaps, since it is often speculated that Pippin was male, the deer grew horns and tended toward its instinctive aggression. We can only imagine the difficulty of handling a creature nearly as large as a person with sharp antlers that can prove to perform as weapons. The fate of Pippin is a mystery shrouded in speculation, and no one is really sure what became of him. However, the photographer, maid, and many other witnesses agree that Hepburn and Pippin enjoyed a pleasant, refreshing relationship, while complimenting each others’ personalities. Pippen the Deer in motion on Green Mansions! Next articleMake your own Holly Golightly Apartment!